We encourage you to only take requests you can accommodate to keep cancellations rare and your pet care services booming. 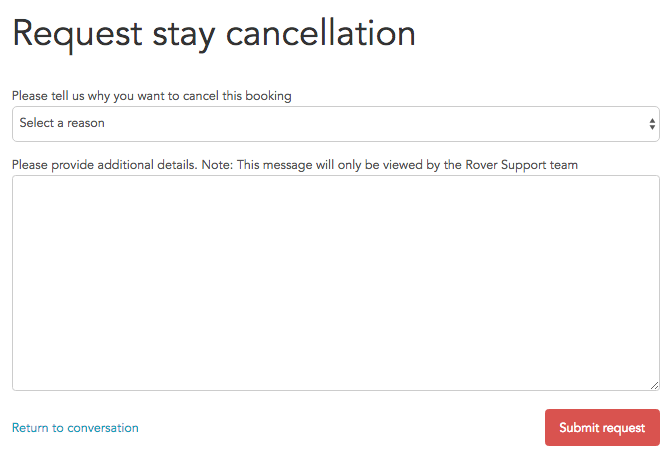 However, if you do need to cancel a booking, we offer all the tools you need to make it happen smoothly. 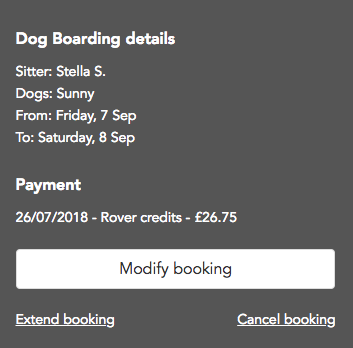 How do I extend a service for a dog owner?